The Health awards are one of the popular awards in the Health care world. 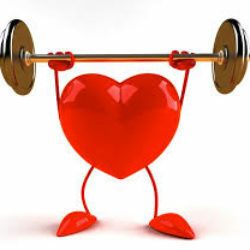 In these awards the Health Business Awards is one of the most prestigious health related award show. This Health awards show is held every year in the month of Dec in London. It is recognized as one of the most important Health award which showcases to recognise the many examples of innovation and excellence that happen every day in health field. It provides the ideal platform for medical firms to generate new business in the health sector. Cancer is a complex disease which has now affected a significant percentage of the world’s population in a way. Advances in research have shown cancer to be a genetic disease which can be fought well at a molecular level. This means that there is a set of unique genetic formation for a cancer patient as well as cancer. Since the fight against cancer has trickled down to a molecular level, data is very crucial if this precision medicine is to succeed. One of the leading labs in data collection is Tempus Labs Inc. The co-founder is a billionaire businessman Eric Lefkofsky whose goal is to help with personalised treatments for cancer patients. 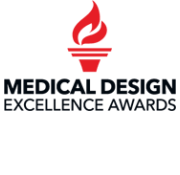 The Medical Design Excellence Awards is one of the famous Medical awards shows of the Health care field in all over the world. The Medical Design Excellence Award well known as MDE awards is the one of the well recognized and popular Medical award which is organized by MDE every year in New York, USA. In this yearly popular medicare awards show awards are given to the people to recognize their excellence work on Health care field. This yearly award show generally takes place in Jun month at the Jacob K. Javits Convention Center in NY, USA. A Biopsy is a medical test which is mostly used in the medical field to diagnosis diseases mostly concerns to cancers and brain tumors. In common term Biopsy is a medical test in which cells or tissues are removed from the body for used in the examination. 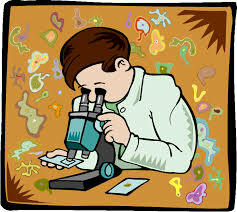 Biopsy is a combination of the two Greek words, Bio and Opsia which means life and see. With the help of advanced technology our daily life becomes much easier and luxurious compares to old days. 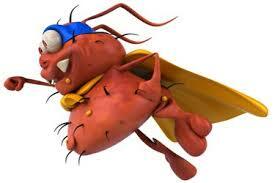 But this modern day life style also originate some new types of diseases and bugs like Superbug. In simple term Superbug can be defined as an Antibiotic Resistant Bacteria which is generated due to the misuse of antibiotic. Lime Crime, the leading makeup brand known for its effervescent, colorful, certified cruelty free vegan products announced that it had been acquired by Tengram Capital Partners, a leading private equity firm that focuses its attention on securing the acquisition of retail and branded consumer companies. They appointed a Chief Executive Officer called Stacy Panagakis who was the former General Manager of Fresh. And in her statement offered to the media, she announced that the brand will expand to other innovative products over the coming couple of years as the market is abundant for the Lime Crime brand. Jeunesse Global is a health and wellness company with a mission. 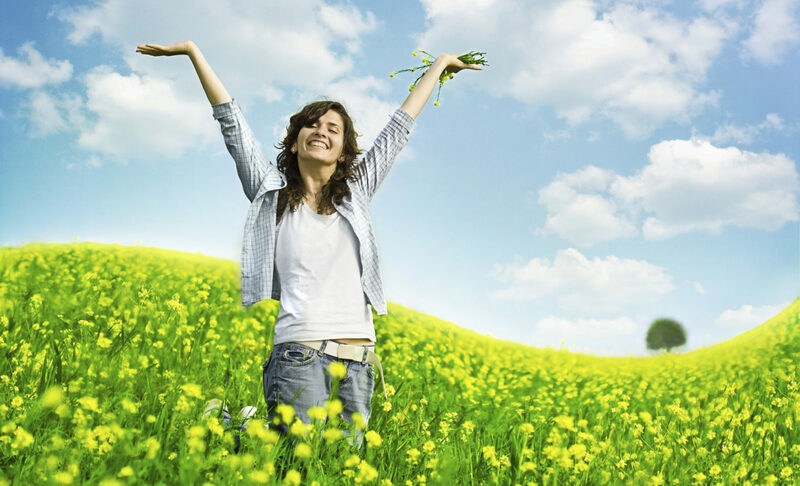 The company seeks to create a new generation of younger, happier, and healthier customers. The company was started by Randy Ray and Wendy Lewis in 2009. Since then, the company has experienced tremendous growth domestically, and abroad. Headquartered in Orlando, Florida, the company has been recognized as a leading company in the area. They’ve won nearly 350 awards from all over the globe. The number “9” is important to Jeunesse Global, as it represents longevity. The direct selling method the company uses is also of significance to customers and distributors as well. This method provides members the ability to save on products and to earn additional income on the side. This article will discuss several of the current product offerings of Jeunesse Global. The Youth Enhancement System, or Y.E.S. for short, is an all-inclusive package featuring all nine product lines. This kit is essential for distributors and a great tool for customers as well. It features everything from anti-aging drinks to cosmetics, and everything in-between. For a true whole body experience, the Y.E.S. package can’t be beaten. More information and the exact products that are included can be found on the Jeunesse Global website. Instantly Ageless is a top product for good reason. In less than two minutes, you’re able to reveal younger looking skin. A single use will provide you up to nine hours of firming action. The product targets signs of aging to give you a more youthful appearance. Forehead lines, crow’s feet, under-eye bags and wrinkles, and much more are no challenge for Instantly Ageless. Convenient vials provide a quick and easy to access solution for those on the go. A single vial lasts for multiple applications. Simply smooth it on and watch your face transform before your eyes. A tutorial is available on the Jeunesse Global website. If you’ve noticed the loss of collagen and elasticity in your skin over the years, Naara will help. This collagen infused drink mix contains powerful ingredients to help turn back the clock. Superfruits, minerals, vitamins, and TruMarine Collagen, go to work, immediately. In just one month you’ll start noticing that your skin’s elasticity, firmness, and even wrinkles are improved. The coverage is buildable, so you can customize it to your own needs. Long lasting, airbrushed looking skin is yours with NV. The website shows amazing before and after results, as well as, a demonstration video. With many great products to choose from, Jeunesse Global is a clear winner. Their support and family oriented company culture is admirable. The opportunity to grow with such an amazing company is appealing. The Jeunesse Global website contains personal accounts of growth, a wealth of information, and membership tools. Be sure to get online and check out the products and amazing possibilities with this company, today. Kevin Krauss is a Herbalife employee. He had participated in the company’s triathlon for the several years. His life changed drastically after he got into a motorcycle accident. When he woke up in the hospital, he was disoriented. His leg was severely injured. Doctors performed surgery in order to save his leg. However, they had to amputate it. Kevin’s father did not know how his son was going to adjust to life without a leg. Kevin had a difficult time adjusting during the first few weeks after the accident. He had a lot of self-pity and often asked “Why Me?” One day, he realized that he could no longer feel sorry for himself. 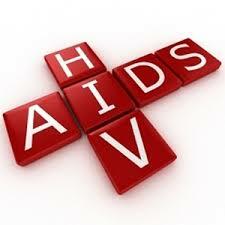 AIDS is one of the most fatal disease of the modern days humanity. 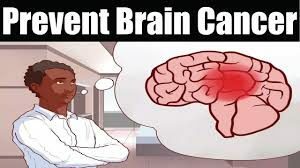 It is a short form of Acquired immune deficiency syndrome. This human immune system disease is caused by a HIV virus. According to the WHO reports AIDS is one of the dangerous diseases of the 21st century. The main cause of spread of this fatal disease is the modern days living style.